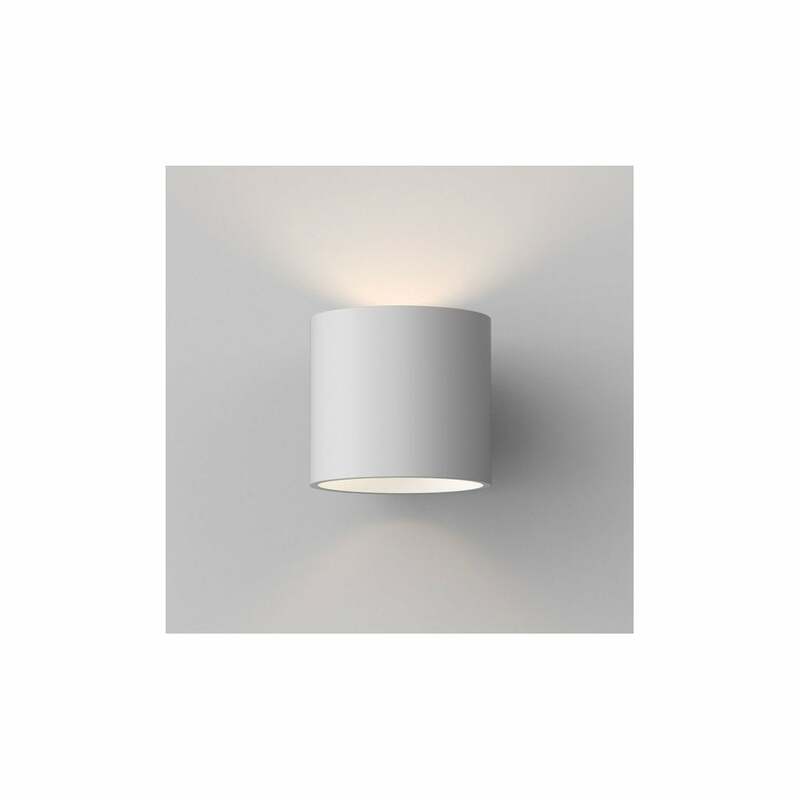 Astro Lighting Brenta 175 single light ceramic wall fitting features a short cylindrical style shade in white ceramic finish on a white back plate. The product code for this Astro Lighting wall fitting is 7261. This simplistic design creates an unusual lighting effect and is an ideal lighting solution for modern decors.Ceramic light fittings are both stylish and practical enabling you to paint the shade to match your colour scheme. The Brenta range is also available as an un-switched version which can be ordered on our website.